Cowley Park Donington Branding - Ashwood Homes - Drive By Websites Ltd. Regular clients of ours, Ashwood Homes are on the brink of launching their latest development site; Cowley Park, Donington. 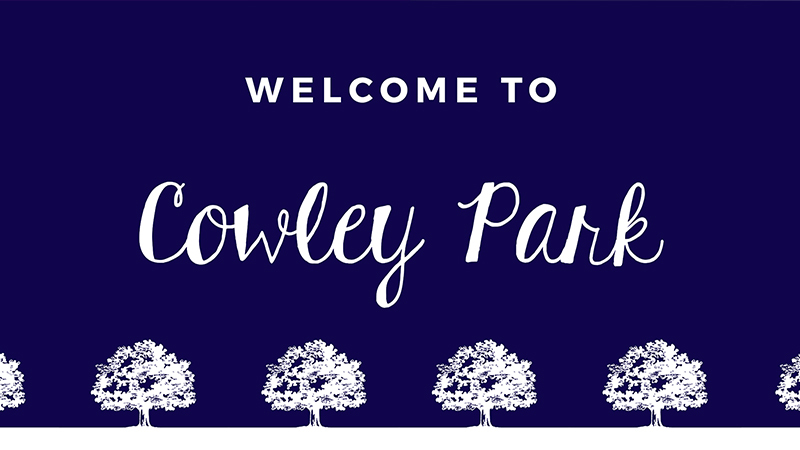 We were pleased to take care of the Cowley Park branding, from name and concept right through to designing the signage, promotional print work and public-facing documentation. Ashwood Homes is a unique brand in itself; they merge the modern with the traditional in their commitment to developing homes which have all the modern conveniences, while respecting the Lincolnshire countryside which surrounds their developments. The Cowley Park brand is designed to mirror these values. The Cowley Park brand was inspired by the rural placement of the development site. The name is a reference to Thomas Cowley; a prominent local figure, while the tree graphic pays homage to the surrounding countryside. 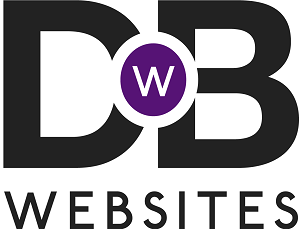 Instead of sticking rigidly to a static logo design, we decided to take a more fluid and fashionable approach. By taking the elements of the logo and deconstructing it to create different design elements, the result is a fully fleshed out brand with elements that can be picked and chosen to suit their context perfectly. Using the logo as the root of the brand, we tailored it to describe each housetype, thereby retaining the branding, but in a more useful, informative and space-saving manner. Similarly, we created a repeating pattern using the tree graphic to mimic a wallpaper print (perfect for a housing development company) where only a subtle injection of the brand identity is needed. Do you need any branding or graphic deign services? Call us on 01775761512, or get in contact via Facebook, Instagram or Twitter to get the ball rolling.